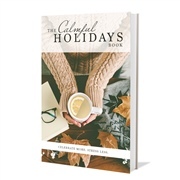 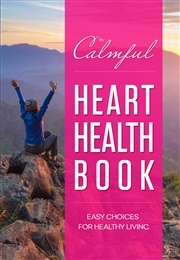 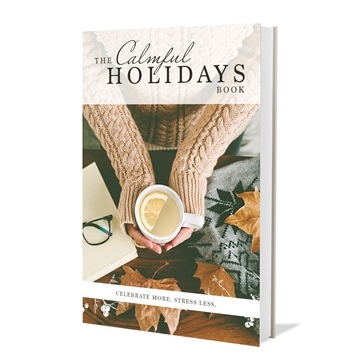 Calmful Living: From Stressed to Calm is packed with tips, advice andrecipes that you don’t see everyday to help you bring balance into your life. 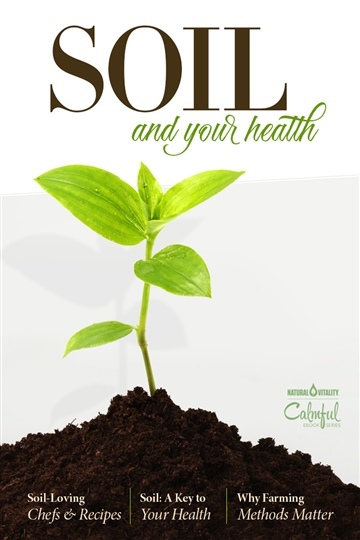 You'll discover the power of perspective to change a situation from negative or stressful to positive. 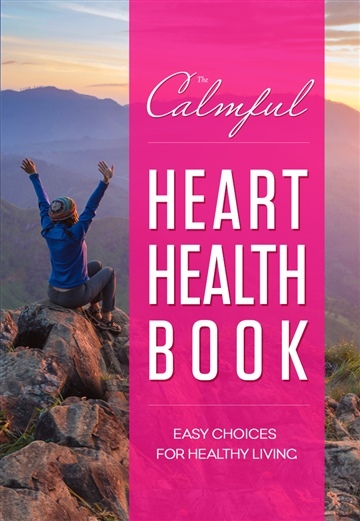 Learn about the magical stress-less mineral that promotes a sense of calm and offers additional health benefits. 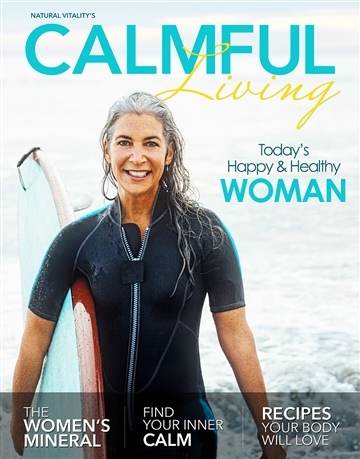 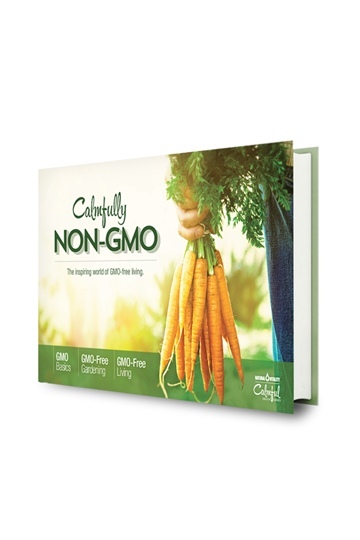 You'll also find new recipes for simple smoothies and warm and cold drinks to sip your way to calm (great for the whole family) and much more. 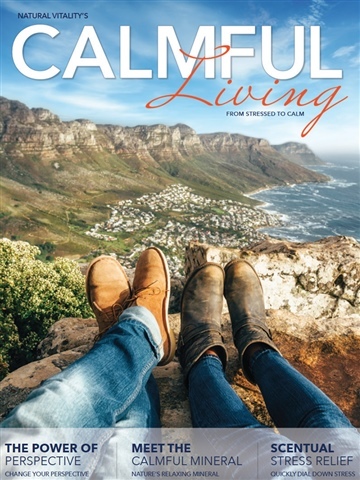 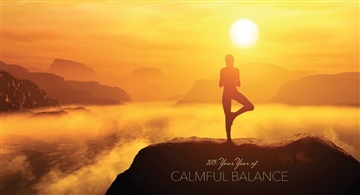 Download Calmful Living and keep it on your desktop and visit it whenever you need some calm inspiration.